On 18 January 2001, the Centro di Consulenza sulla Lingua Italiana Contemporanea (CLIC) - Centre for Advice on the Contemporary Italian Language - was founded at the Accademia della Crusca. 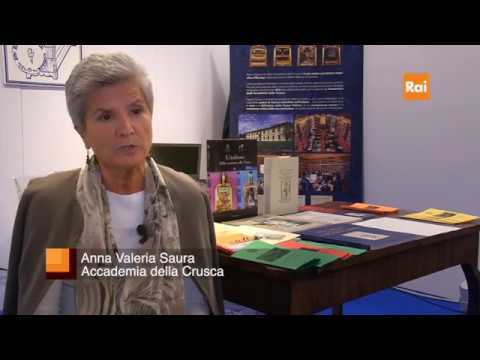 This Centre expands the activities that the Accademia has already been carrying out for 11 years with the periodical La Crusca per voi. The Centre conducts research on the evolutionary tendencies of contemporary Italian, observed not only in its vocabulary (in which the problems posed by foreign and technical words are evident) but also in its syntax, morphology, pronunciation and orthography. The basic principle that will govern the Centre’s activity will not be that of a sterile purism, but rather of promoting the functional productivity of the language, looking to keep its mechanisms of production and capacity to absorb innovations alive. On a practical level, in relation to the public, the Centre will disseminate widely its explanations of the evolutionary phenomena in the use of contemporary Italian, in order to make speakers more aware, improve their mastery of the language and avert them from passive linguistic behaviours or a predeliction for flaunting novelties. The Centre will have a special role in maintaining connections with schools, with the main public institutions (both central and local), with the mass media and with big national companies. The work of the Centre is entrusted to Academicians, Associates of the Accademia and to a group of external linguists belonging to various Italian Universities, as well as experts in several scientific and professional sectors (law, medicine, biology, economy and finance, information technology, and communication).